Made from nothing but the good stuff. 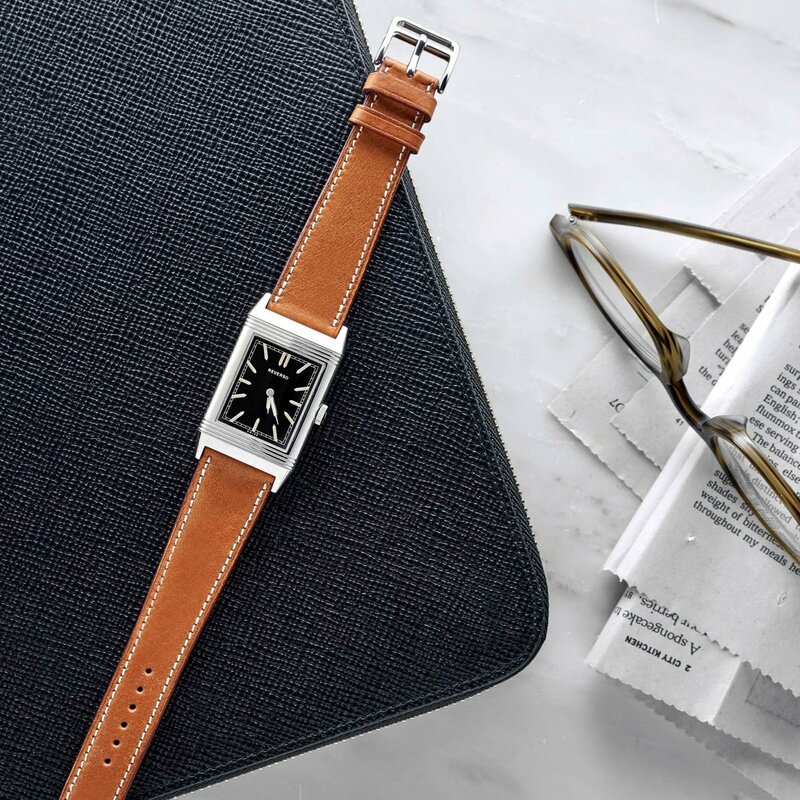 There&apos;s just something bout tan that contrasts so well against most watches. 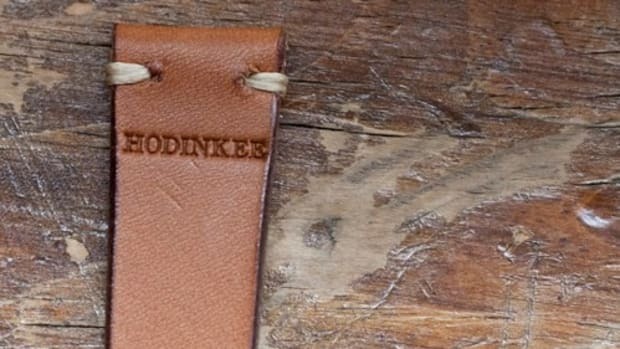 Hodinkee just released their own tan watch strap that they&apos;re calling their softest and most versatile style yet. 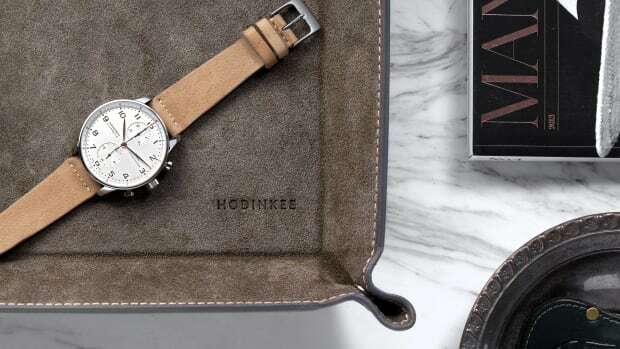 It&apos;s also made from the same leather found from a much more expensive brand and if you ask us, we&apos;d choose the Hodinkee option in a heartbeat. 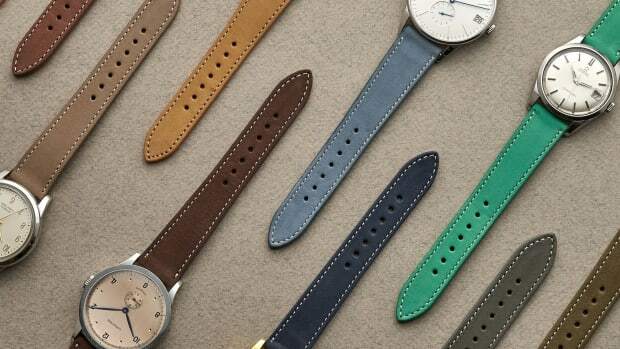 The strap is hand-stitched and made from a smooth calfskin and is available in all of the key lug widths.